​Our connection to the written word is something that can define us, and through our years of collection, the need to have a sturdy and reliable bookcase can sometimes not only be imperative, but something used to make a statement to those who see the area. 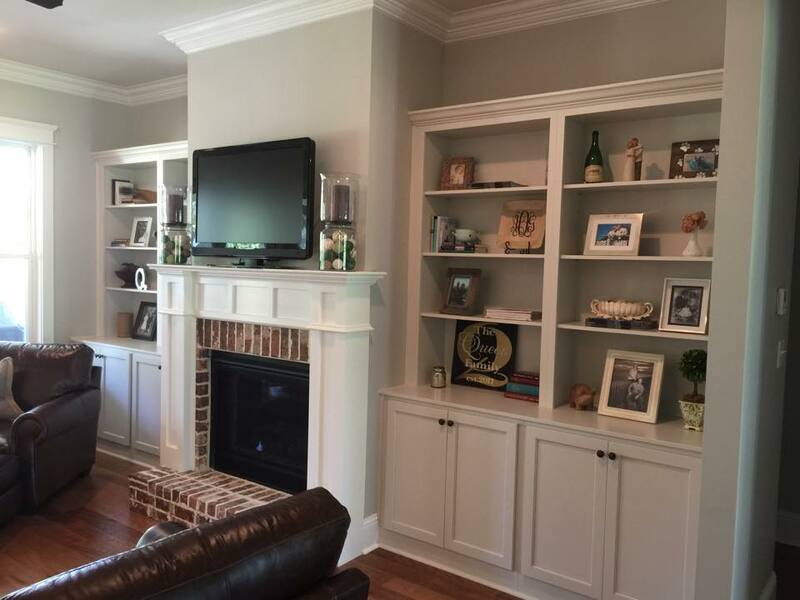 When looking for a quality, custom installation of the perfect bookcase for your needs in the Baldwin County area, then making the choice to call in Vance & Sons Cabinets, Inc. is the first step in the right direction. Those who view books as a necessity to their lives, have always had a dream about having a personal library of their own. This can often start with simple shelving picked up at your local big box store, yet eventually grow into the professional level of custom shelving that Vance & Sons Cabinets, Inc. provides, and when you make the choice to have this library option brought to your home, you can be sure that we have just the services you need to make it come to life. With the widest variety of bookcase options in the County, you have your dreams at your fingertips. The number of books collected over a period spent in law school and beyond often necessitates having a professional grade bookshelf installed in your office. Not only does this provide you with the practicality you need, but also brings you the means to presenting the professional aesthetic that will put your clients at ease. 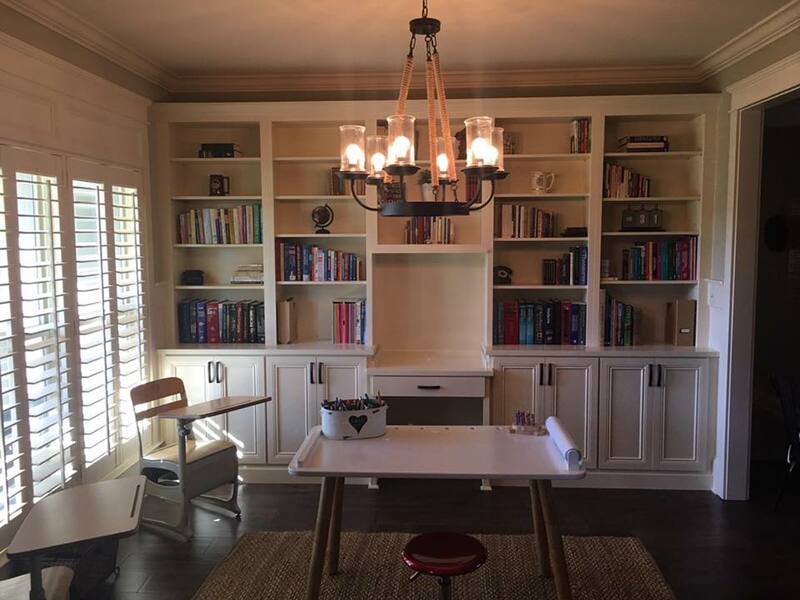 Whether you’re looking for built-in bookshelves, locking bookcases, floor to ceiling bookcases, or any other option of design when it comes to your office, you can depend on Vance & Sons Cabinets, Inc. to bring you the finished product you need. Entertainment units placed in your homes living room often put your television as the pinnacle piece, and everything around it used as a means to place peripherals that simply bring more to your television experience. Using this space to have an integrated bookshelf though, while still providing your living room with the television space needed, you have the means to add practicality and a beautiful aesthetic that can only be delivered by Vance & Sons Cabinets, Inc. We bring you the widest selection of custom bookshelves that can deliver more than just a resting place for your literary pursuits. An integrated bookcase placed into the wall of your home can bring a truly unique and personalized look, and when you need the right level of expertise and experience to bring you the practical and aesthetic look you seek for your Baldwin County area home, you can depend on Vance & Sons Cabinets, Inc. to be just the company to provide you with results. 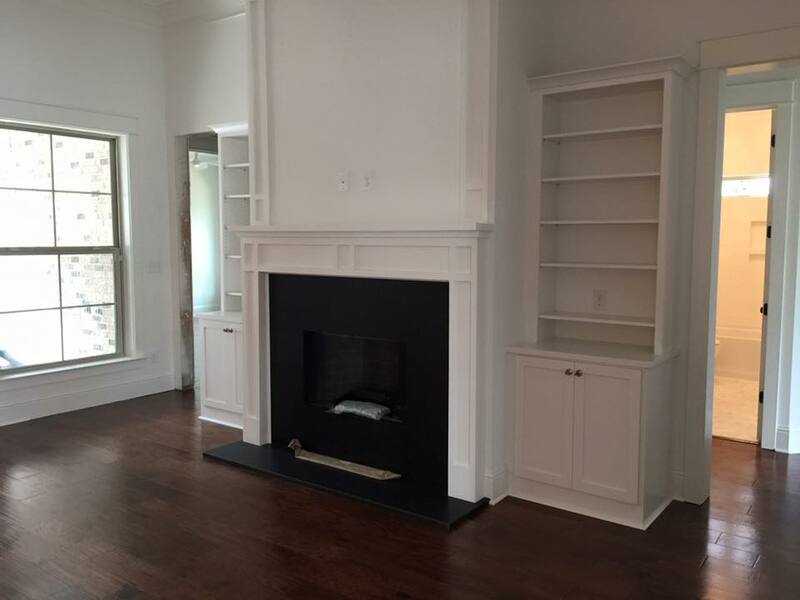 When you make the choice to have our built-in bookshelves, or bookcases brought to your home, you have the options you need when it comes to look, style, material and size, bringing you the most amount of choice possible.